This book contains a complete set of superbly executed line drawings, the conventional 3 view type of plan as well as explanatory perspective views with fully described keys. It also includes the shistory and the Caroline's career summary. This book contains a complete set of superbly executed line drawings, the conventional 3 view type of plan as well as explanatory perspective views with fully described keys. It also includes the shistory and the Alert's career summary. This book contains a complete set of superbly executed line drawings, the conventional 3 view type of plan as well as explanatory perspective views with fully described keys. It also includes the shistory and the Susan Constant's career summary. This book contains a complete set of superbly executed line drawings, the conventional 3 view type of plan as well as explanatory perspective views with fully described keys. 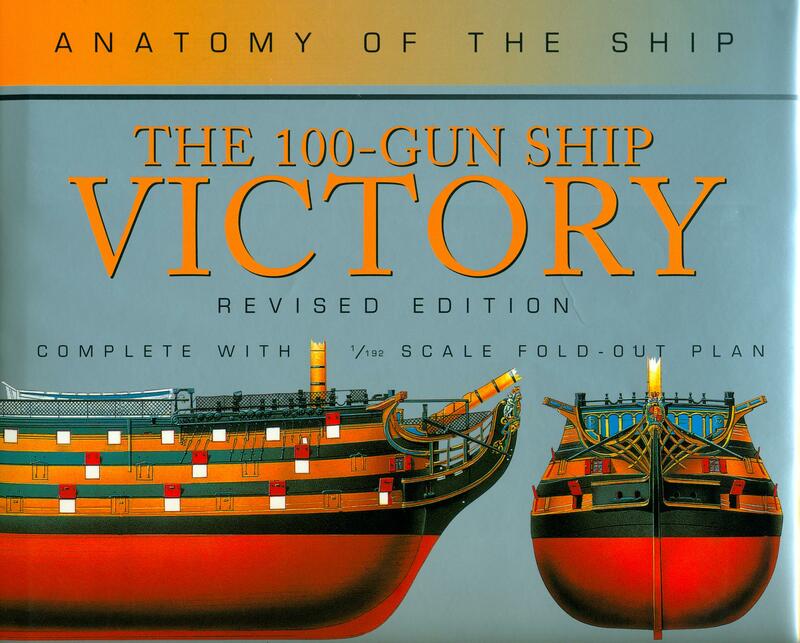 It also includes the history and the H. M. S. Victory's career summary. The Type VII U-Boat was the workhorse submarine of the German Navy during WWII. Over 700 submarines of this class were built and were involved in some of the dramatic events of the war. 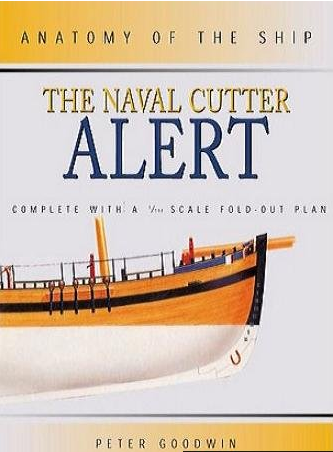 This book contains design and construction details and over 130 highly detailed drawings. The Bismarck was one of the most fmous warships in the world. At 45,000 tons, she and her sister ship Terpitz were the largest and heaviest ever completed by any European nation. 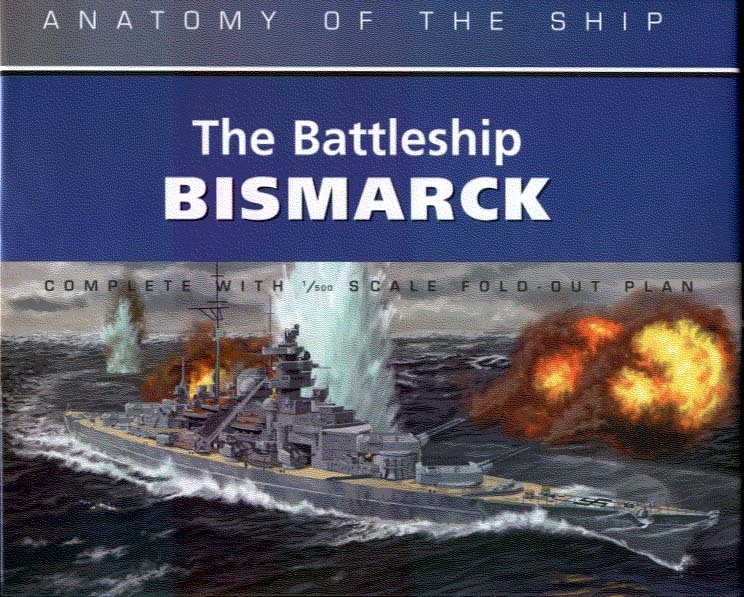 This book contains a full description of the Bismarck and a full pictorial section showing on-board photographs. There are also more than 250 perspective and 3-view drawings of every detail of the ship. The Essex-class fleet carriers are famous for their effectiveness and reliability as warships. Intrepid (CV II) was one of 24 such vessels built during and after WWII. 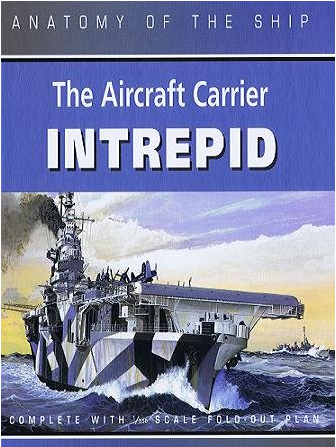 This book contains a full description of the Intrepid, comprehensive photographs showing many views, a guide to the carriers camouflage and aircraft color scheme. There are more than 100 perspective and 3-view drawings accompanied by in-depth descriptive keys. 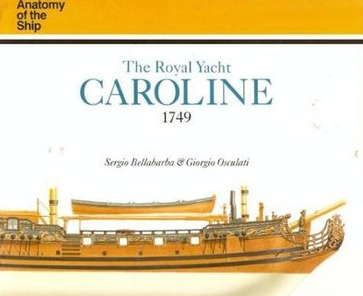 A detailed historical background and building of the ship including her career in the Pacific and her role in destroying the British whaling fleet. Over 300 perspective and 3 view drawings of every detail of the ship. With fold out plan. H.M.S. 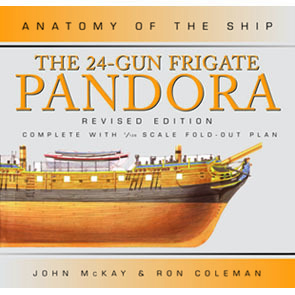 Pandora is best known as the vessel sent to capture Fletcher Christian and the mutineers of Bligh's Bounty. 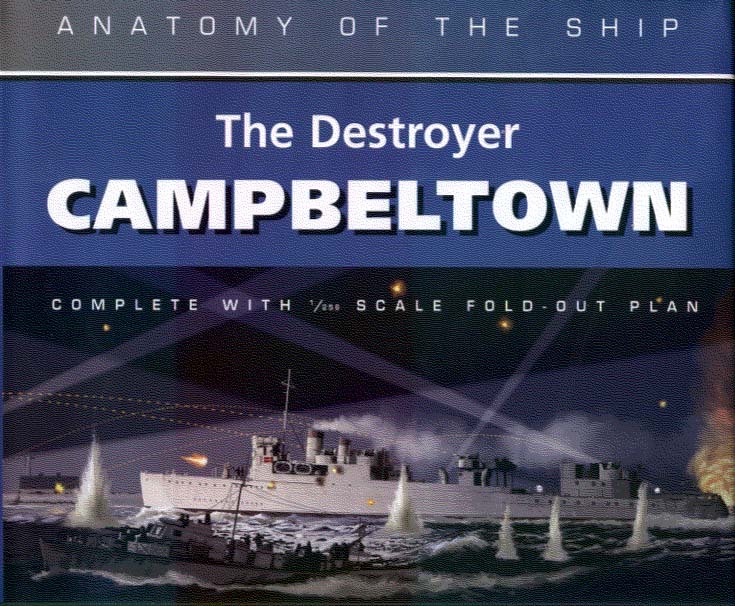 The book contains exceptional plans and details of the H.M.S. Pandora. This book contains a complete set of superbly executed line drawings, the conventional 3 view type of plan as well as explanatory perspective views with fully described keys. 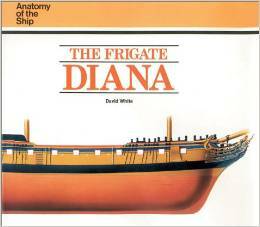 It also includes the history and the The Frigate Diana's career summary. H.M.S. 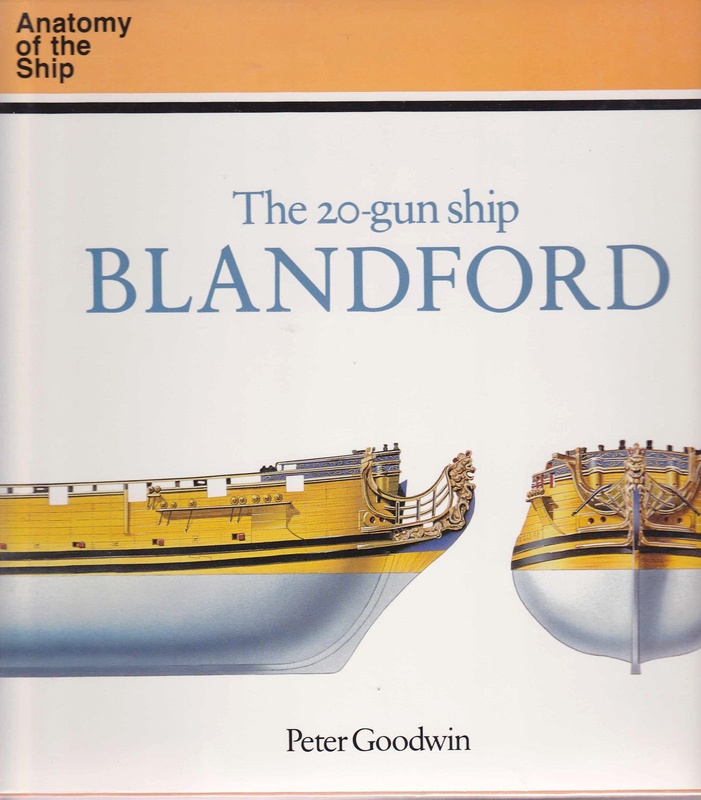 Blanford was considered a sixth rate ship with a length of 96 feet on the keel from plans dated about 1625. 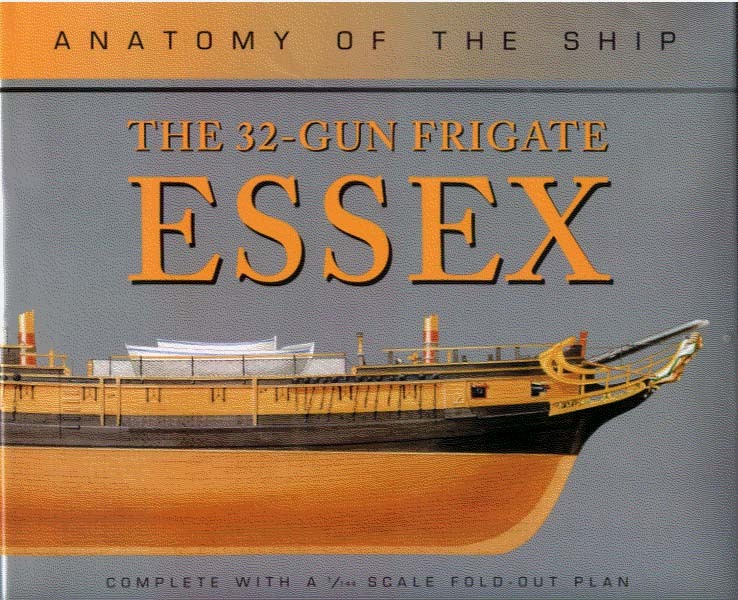 This book contains detailed drawings for all parts of the ship. 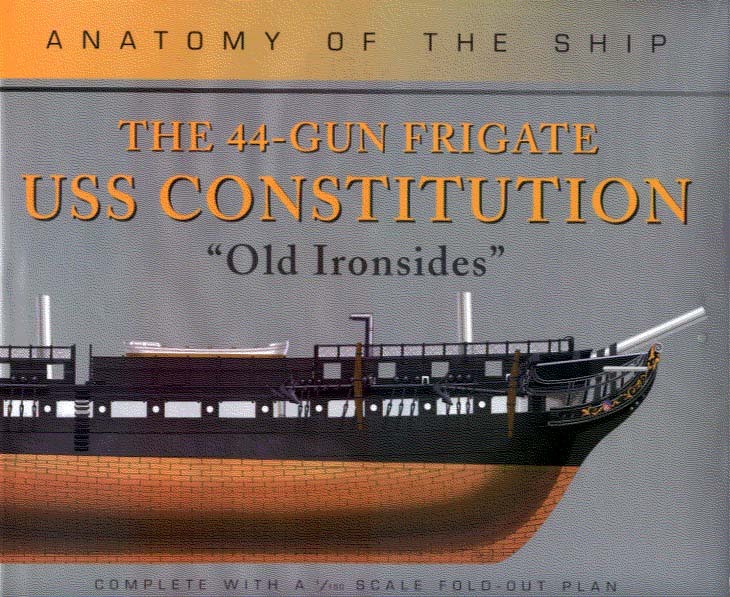 The 44-Gun Frigate USS Constitution "Old Ironsides"
A full description of one of the United States' most famous historic ships in her 1812-1815 appearance. More than 250 perspective and 3 view drawings of every detail of the ship. A pictorial section showing full view and on-board photographs. With fold out plan. A full description of the type, including principal design variations, modifications and appearance changes. About 300 perspective and 3 view drawings of every detail of the boat. 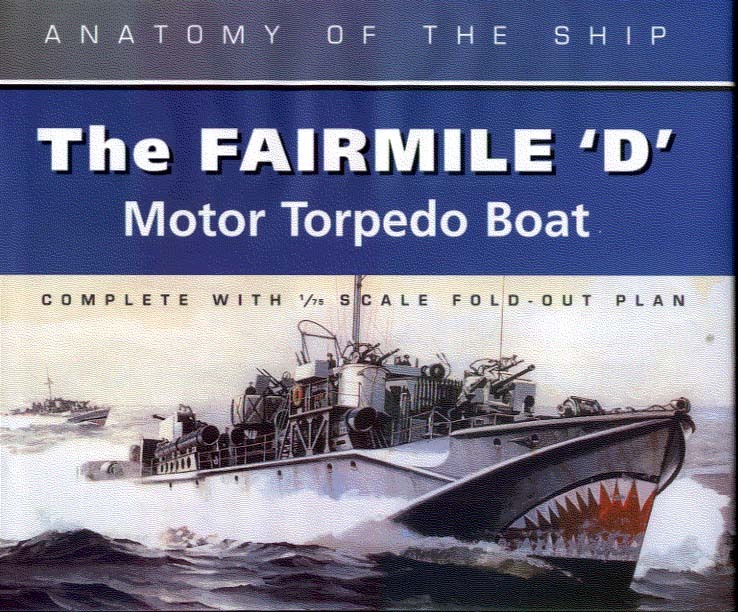 A pictorial section showing close-up and on-board photographs. With a fold out plan. 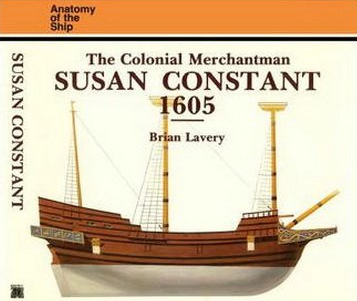 This book contains a full description of the ship and her career history. 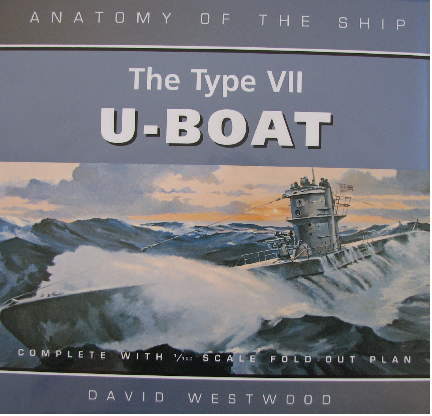 The pictorial section contains a number of ships of the class, emphasizing close-up and on-board photoraphs. There are over 250 perspective and 3 view drawings with in-depth descriptive keys of every detail of the ship hull construction, machinery, armament fittings, and boats. With fold out plan.